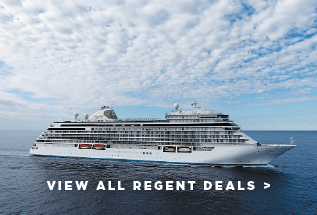 With Regent Seven Seas Cruises, all-inclusive really does mean all-inclusive. 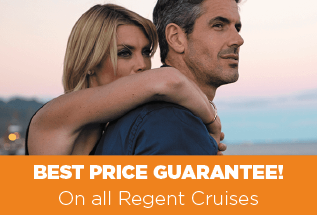 Your fare covers the price of the cruise, the flights, any pre-cruise hotel stays, plus transfers, gratuities, shore excursions and drinks. 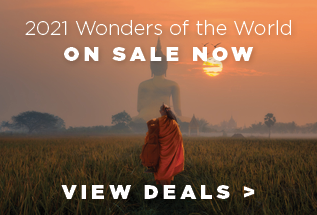 Guests can take their pick from unlimited shore excursions. Go Local Tours get you closer to local communities. Spend the day learning to make cheese at a goat farm in the Andalusian countryside or cook up a traditional paella on the outskirts of Valencia. Treat yourself to a Gourmet Explorer Tour, led by a Master Chef. You can take part in local cooking lessons or feast on a gourmet meal cooked by a renowned chef.Dining is a highlight, with options including the Compass Rose main dining room, the Prime 7 steakhouse and Chartreuse French Restaurant. The house wine is free flowing at lunch and dinner. 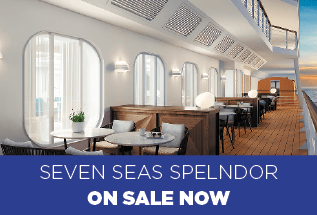 The fleet currently consist of four all-suite ships – Seven Seas Explorer, Seven Seas Mariner, Seven Seas Voyager and Seven Seas Navigator – with Seven Seas Splendor arriving in early 2020.The suites are impressive, ranging from 300- to 4000-square-feet. Each comes with a separate living area, Elite Slumber Bed, movies on demand, a mini-bar that is stocked daily with your preferred tipple and 24-hour room service. 98% of suites come with private balconies.